Frank Mythic stories are released each month. 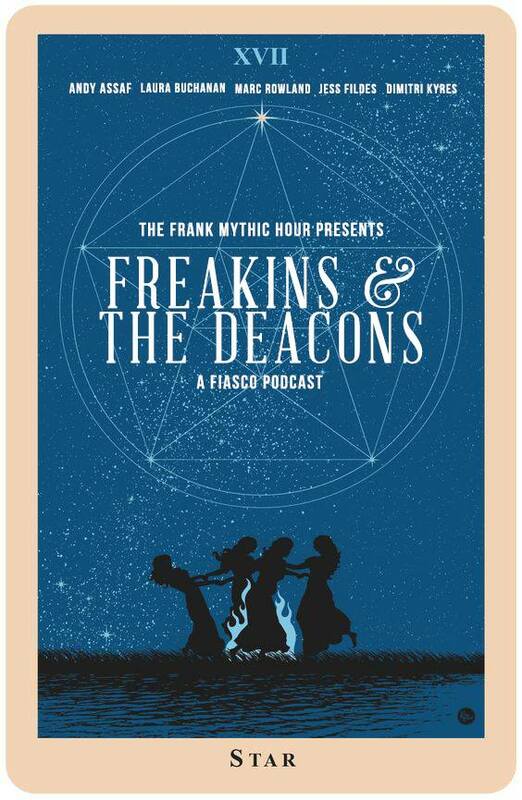 Each Frank Mythic story consists of multiple episodes all released at the same time so you can dig in. Click the story bellow and take a listen. The roaring sound of the crowd. The late night VIP parties. The millions of dollars. These are the things that make up the life of the touring rockband.